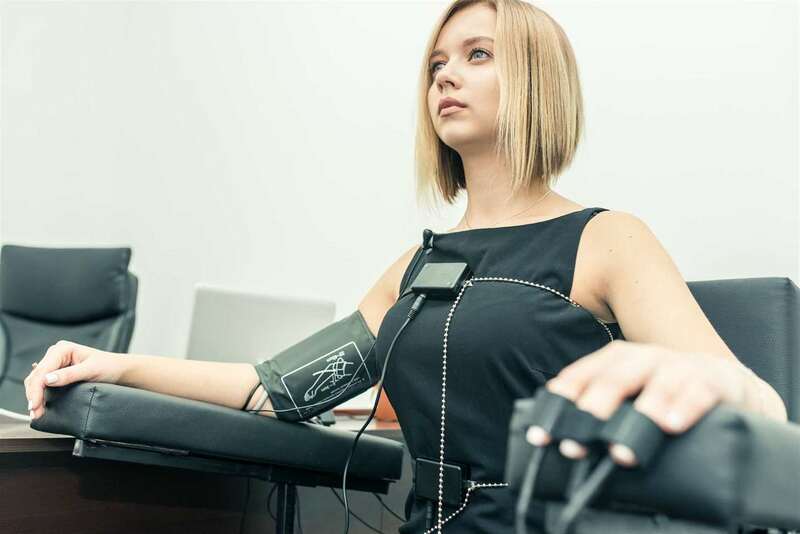 You’ve heard of polygraph tests, often called lie detectors; the police hook you up to a machine, it monitors your blood pressure, respiration, pulse and other physical responses, and you’re asked a series of questions. Depending on how your physical responses change when you answer the questions, the machine will be able to tell whether or not you’re lying…or so the story goes. As it turns out, lie detectors are not nearly as reliable as popular culture might have you believe. The value of polygraph tests is debated between scientists, but mainly believe them to be mostly pseudoscience, with one psychologist going so far as to compare it to throwing a suspected witch into a river. The core problem with lie detection is that there’s no one set of physiological responses you can expect when someone lies; one liar might start sweating, while another goes completely dry. Some people become exceptionally nervous when they lie, while others stay cool as cucumbers; experienced liars might have no problem at all “fooling” a lie detector. Some people will even thinking arousing thoughts when giving true answers, because the symptoms of arousal and nervous excitement are often similar, physiologically speaking. Yet another problem with the lie detector is how often it gives false positives; the test is said to be decent at detecting lies, but quite bad at detecting honesty, which is incredibly problematic for the justice system. It’s understandable, then, to wonder at whether or not the results from a polygraph are admissible in court; the system seems quite unreliable, after all! The answer is quite straightforward: no, the results of a polygraph test are not admissible as evidence in a criminal court. This was made clear in the ruling of a Supreme Court case, R. v. Béland; interestingly enough, the ruling was more based on procedural rules than the unreliability of lie detector evidence. Without delving too deeply into the details, the ruling was made because polygraph results were deemed confusing, unnecessary, and were deemed to violate rules of evidence. The first way polygraphs violate standards is that the results of an “honest” polygraph test serve only to bolster the credibility of a given party’s witness; this is known as oath-helping, and is against the rules. Another rules violation is that having someone say “They told me the same thing they’re telling the court” can’t make a witness more credible; the polygraph tester would essentially be acting as that person, so the evidence is inadmissible. Yet another violation is that you can establish your reputation, but you can’t refer to specific acts that establish character, i.e. “The proof that I’m not a liar is that I passed the polygraph test”. Finally, the court assumes the ability of the judge and jury to establish how honest a witness is being; expert testimony should only be used to establish facts that are otherwise unknowable. While the results of a polygraph test aren’t admissible, anything you say to the police might be admissible as evidence in court, including what you say during a polygraph test. 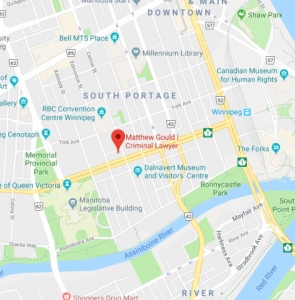 A recognized Winnipeg criminal lawyer will help you understand your right, and how to proceed to make the best case for yourself, if you are charged with a criminal offense. What are My Rights When Police Stop Me?